ALS Coordinators all smile over the recent accomplishment of their learners. DepEd-ARMM Basilan Division conducted a recognition program highlighting the performance of the new set of A&E passers. Superintendent Dr Norhaya Abdurahim revealed that thirty (30) passed the recent A&E. 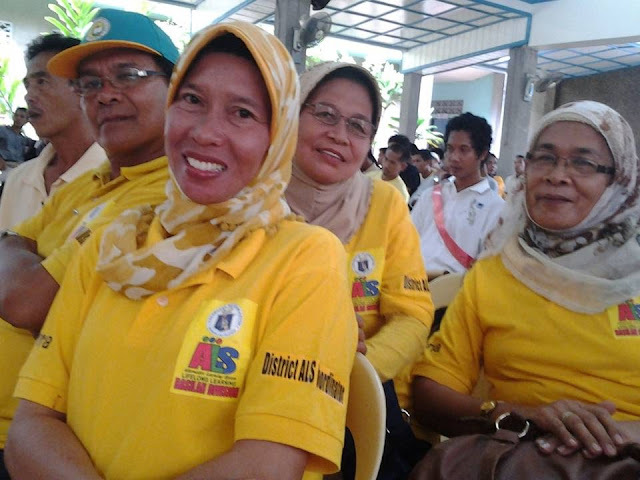 The recognition program was attended by no less than the DepEd-ARMM regional secretary, undersecretary for madrasah education and ALS director. Local officials were also in attendance. 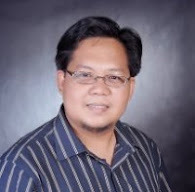 Regional Secretary Atty Jamar Kulayan assured full support for the ALS programs. He expressed the desire of the Regional Governor to reach the out of school youth in the region in compliance to the EFA 2015. 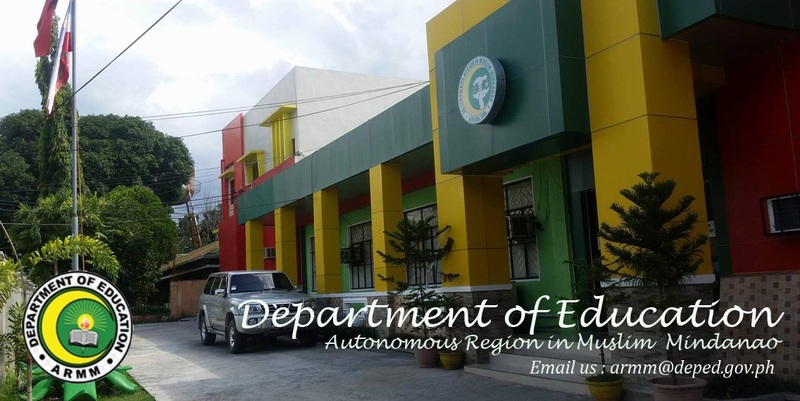 ALS director Nur Pulong revealed that this division accomplishment got the highest number of passers in the region. He hopes that this will motivate other divisions to do more.